Renee believes that the practice of yoga has the capacity to align body and mind, by way of the breath. She discovered her own yoga practice over a decade ago, and has been teaching since 2012 when she completed her 200-hour certification at Kaia Yoga. 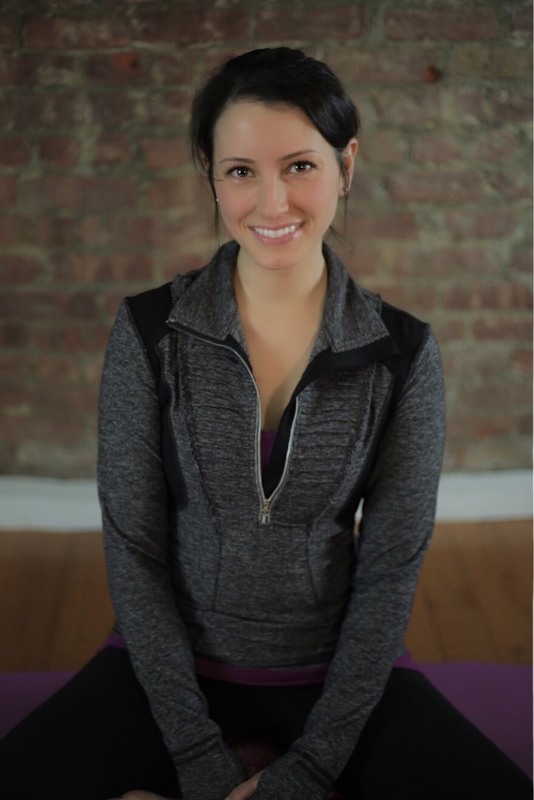 Always a student first, Renee has pursued additional studies in Yin Yoga, Restorative Yoga, Private Yoga, and Functional Anatomy & Kinesiology. A desire to deepen her knowledge of the pregnant body inspired Renee to enroll in Prenatal Yoga Center’s renowned teacher training. She graduated in May of 2016 and is thrilled to bring her years of experience to the expecting moms at PYC. Renee’s prenatal classes encourage effective and safe alignment, offer a balance of effort and ease, and hold the space for a non-judgemental environment to explore the body and breath.